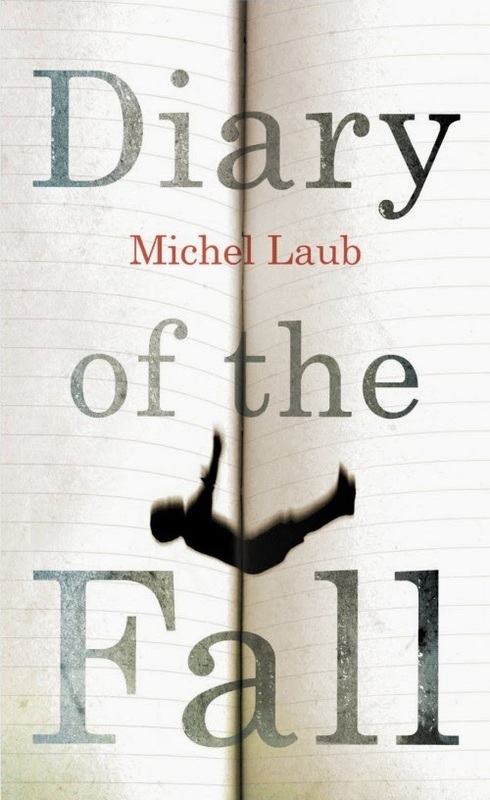 Diary of the Fall is a story of ideas and father-son relationships, and one which is somewhat difficult to summarize. Our narrator struggles with his guilt over letting a non-Jewish boy fall at his thirteenth birthday party, questioning his own capacity to exclude and bully. As he looks back obsessively on this event which he identifies as one which changed the course of his life, he considers his Jewish Grandfather's suicide following an escape from Auschwitz and how this impacted his Father's life. Resentful of his Jewish heritage, the narrator tries to escape it, moving to a non-Jewish school and away from the ties that bind him to the shared history of the Holocaust. It is only once his own Father is diagnosed with Alzheimer’s that he is able to escape the burdens of his past. His father, now poignantly aware of his own mortality begins to write his memoir and share it with his son, finally revealing the ongoing nature of his grief and anger at his father's suicide. Exploring weighty themes of culpability, fatherhood, and guilt, this is a novel which raises questions about carrying on after tragedy, and the very nature of expression following something as terrible as the Holocaust. Laub's prose is compelling, his ideas intelligent, and I devoured the book in a day. Let's hope we see more of this fantastic Brazilian writer's work in translation.